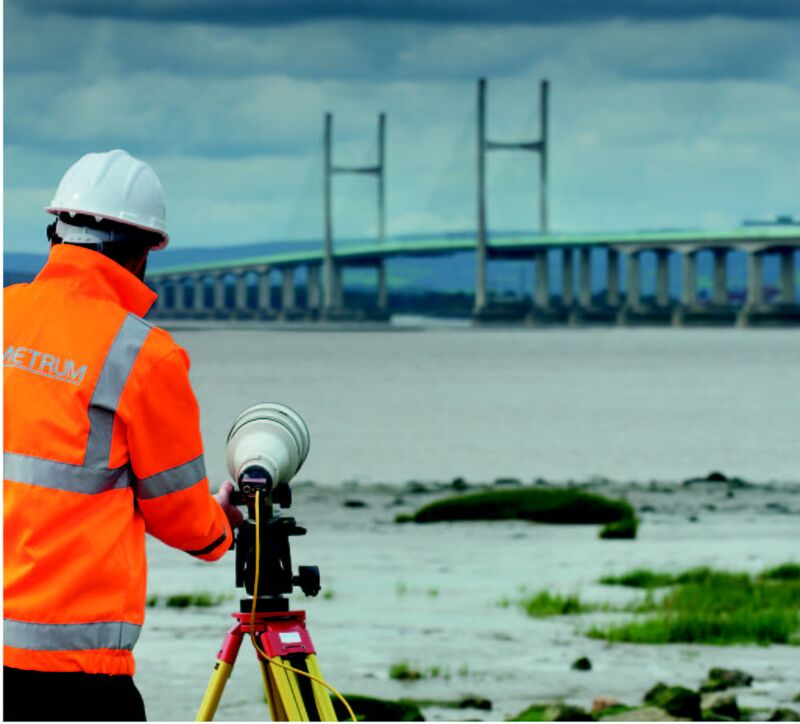 movement can be monitored under loading, without the need for possessions, traffic management, working from height or over water - leading to safer working practices and substantial time and cost savings. Used in both high-volume test and research environments our systems replace mechanical devices such as strain gauges and clip on extensometers whilst meeting the most demanding requirements for accuracy, repeatability and ultra-high resolution in the measurement of strain, rotation and displacement. Our latest system for materials is optimised for routine testing and is compatible with all makes of Universal Test Machine. 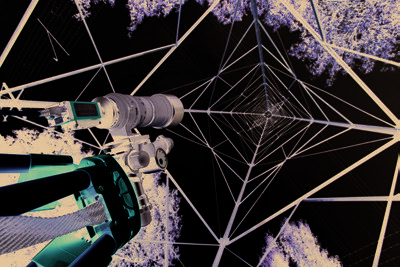 The multi-point abilities of our systems have repeatedly helped engineers investigate the true behaviour of their components by measuring position, displacement, rotation, bend angle and strain, a single system can replace numerous traditional devices (such as LVDTs) to enable rapid, high-resolution measurement at multiple locations.